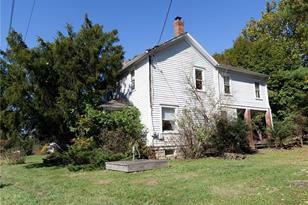 The list price includes the vacant property two parcels to the left which are deeded together. Located on Freedom Road near the Georgetown Square townhouses. PennDOT 17,000 traffic count. 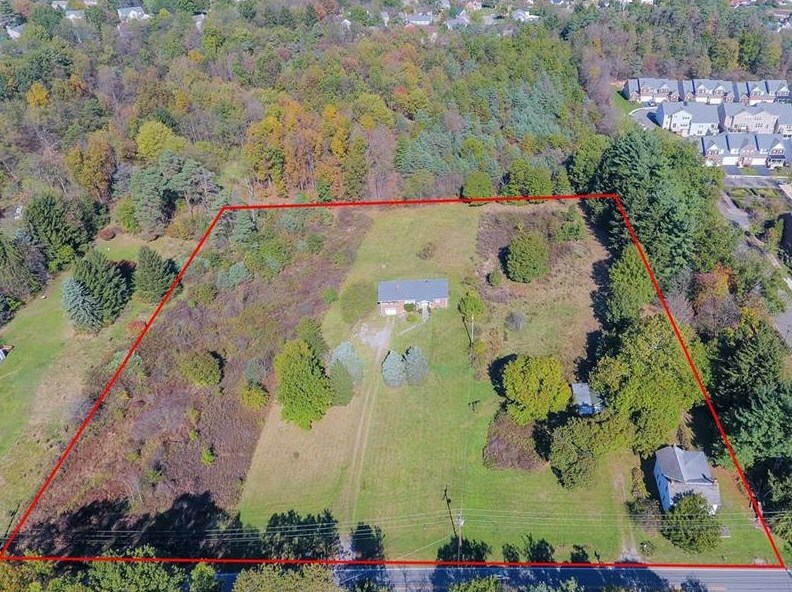 Property has a septic system, but public sewer is available. Fantastic location to build. Zoning is CCD-Freedom B Overlay. 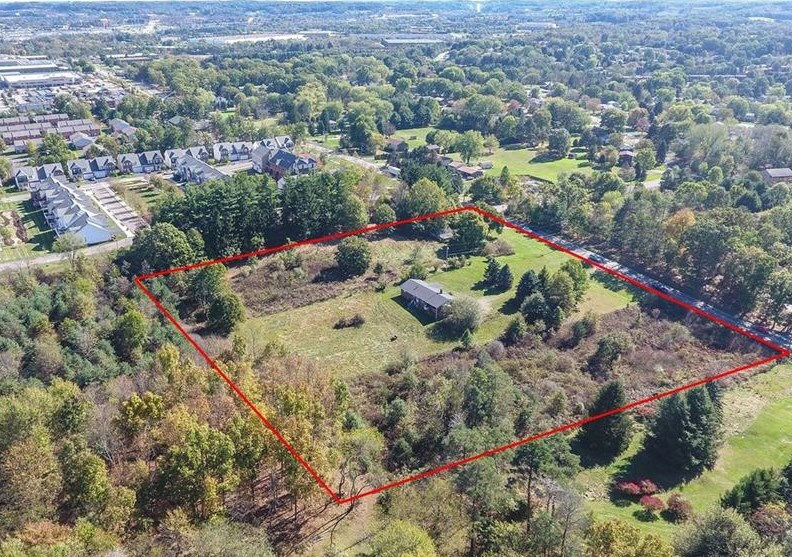 1141 Freedom Rd, Cranberry Township, PA 16066 (MLS# 1365084) is a Residential Lots property with a lot size of 3.4810 acres. 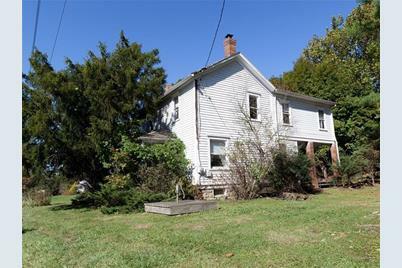 1141 Freedom Rd is currently listed for $300,000 and was received on October 12, 2018. 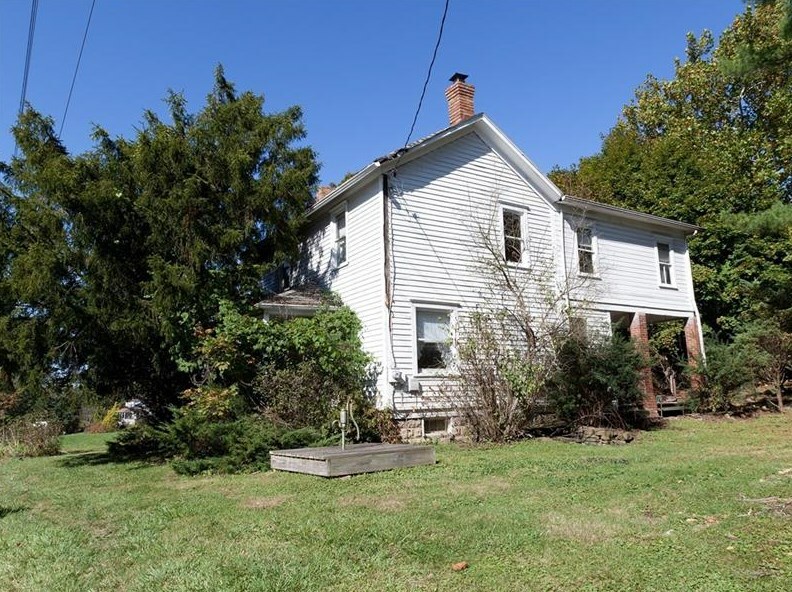 Want to learn more about 1141 Freedom Rd? 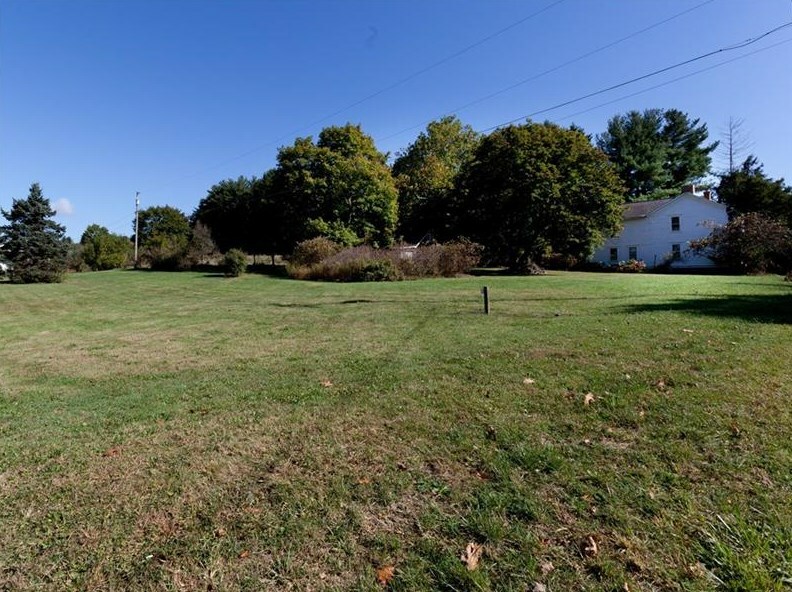 Do you have questions about finding other Residential Lots real estate for sale in Cranberry Township? You can browse all Cranberry Township real estate or contact a Coldwell Banker agent to request more information.